Language is an essential part of a culture. It is a system of communication by a country or community. It can either be written or spoken using words in structured conventions. With the spoken language, it is often a difficult transition from the dialect. Sounds and words don’t feel familiar to the mouth and tongue. Thus, it’s harder to adapt to new languages, verbally. The best way to learn the language is to get immersed in it. Watching movies and listening to music are guaranteed and effective ways to improve pronunciation. Singing the lyrics and repeating the actor’s lines introduces new mouth, lip, and, tongue formations and sounds. It’s important to carefully look at the speaker’s, preferably a native speaker’s, mouth to learn them. Copying and recording them for own use guides the learner to remember these sounds and changes in positioning. Doing mouth exercises loosens tight muscles to improve movement and adaptability. Dictionaries provide the phonetic transcriptions of words. Learning how to read and understand the symbols can guide an individual to speak the official pronunciation of words. Practising to transcribe words along with checking the mouth formations for each symbol can, eventually, direct individuals to develop their speech. This course seeks to guide individuals to practice. They will be shown and taught how to form sounds and identify changes based on the surrounding letters and words. 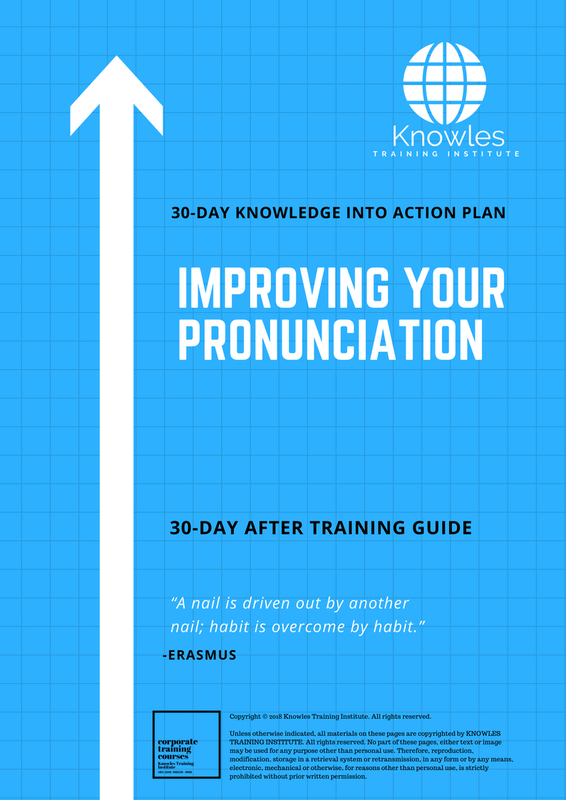 This Improving Your Pronunciation workshop is ideal for anyone who would like to gain a strong grasp and improve their Improving Your Pronunciation. The duration of this Improving Your Pronunciation workshop is 1 full day. Knowles Training Institute will also be able to contextualised this workshop according to different durations; 2 full days, 1 day, half day, 90 minutes and 60 minutes. Increase confidence in speaking new languages. Enhance an individual’s vocabulary and articulation. Avoid mixing up similar sounding words. Improve opportunities and chances to get a job by being clear during the interview. Improve communication with other speakers of the language. Avoid getting misunderstood due to mispronounced words. Learn mouth exercises to improve movement and articulation. Recognize phonetic transcription symbols and sounds. Practice pronouncing words found in dictionaries by reading the phonetic transcription. Record mouth movement when speaking the language to check placement lips, and, tongue. Observe mouth movement of native speakers to apply to own practices. Transcribe difficult and similar sounding words on the script for speeches. Articulate commonly mispronounced words well. Differentiate the spelling of words by listening. Find a speech or piece with commonly mispronounced words and homonyms for course activity. Recite speech created with commonly mispronounced words and homonyms. Repeat mouth exercises daily to loosen muscles and pronounce words well. Interact with native speakers to practice pronunciation and speech. What are the arduous sounds in the language? How do you produce sounds correctly? What are phonetic transcription symbols and sounds? How do phonetic transcriptions help with proper pronunciation? What are commonly mispronounced words? What are the mouth exercises to be done to help improve articulation? 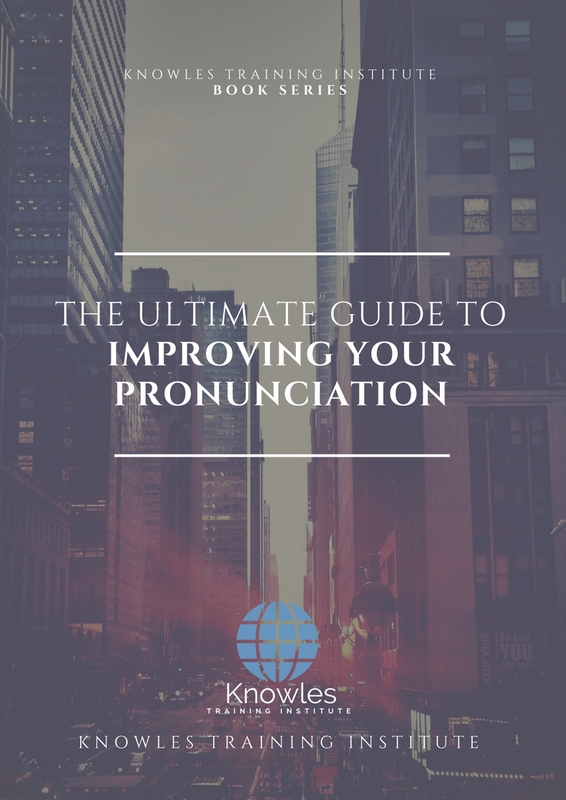 What are the tips to improve pronunciation? Find speeches with homonyms and commonly mispronounced words. Recite speeches with homonyms and commonly mispronounced words to the course group. 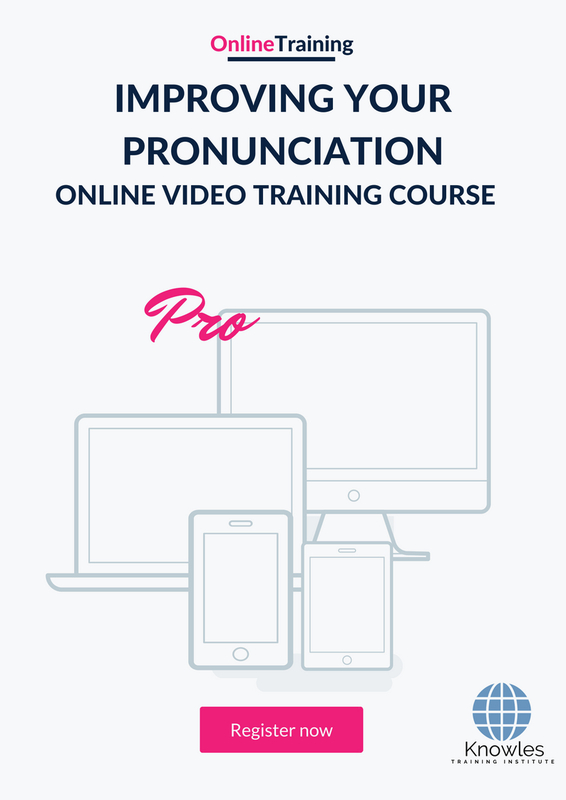 There are 3 pricing options available for this Improving Your Pronunciation training course. 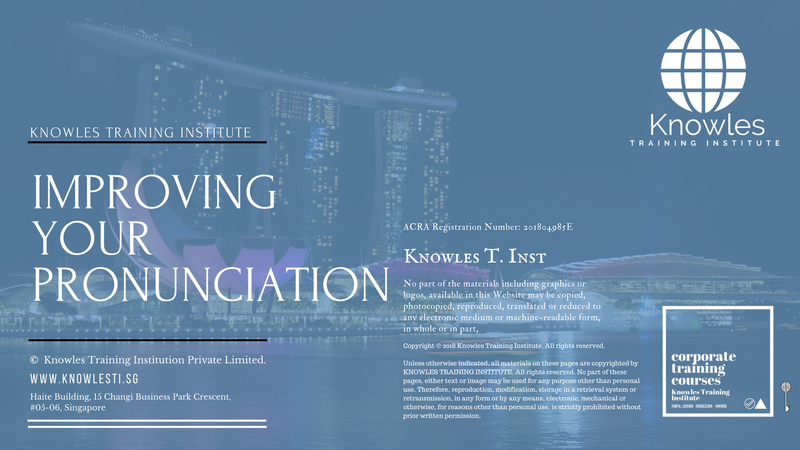 Course participants not in Singapore may choose to sign up for our online Improving Your Pronunciation training course. 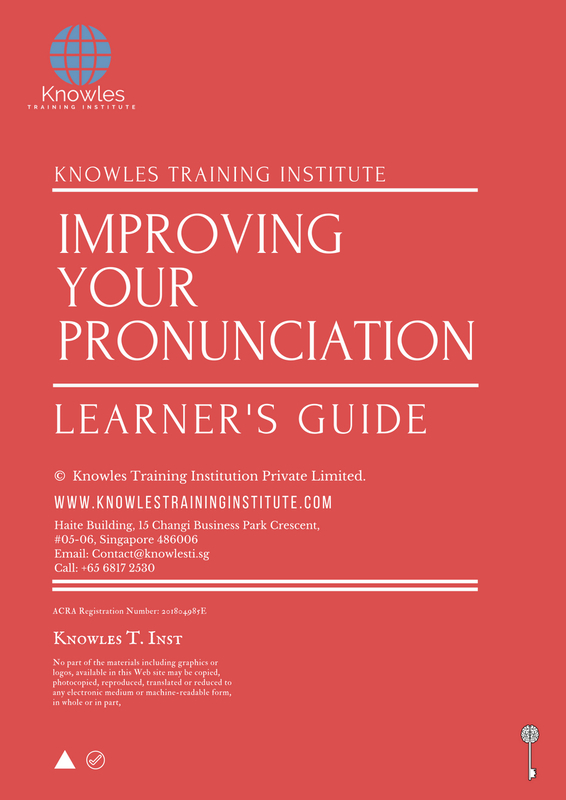 Request for this Improving Your Pronunciation course brochure. Fill up the short information below and we will send it to you right away! 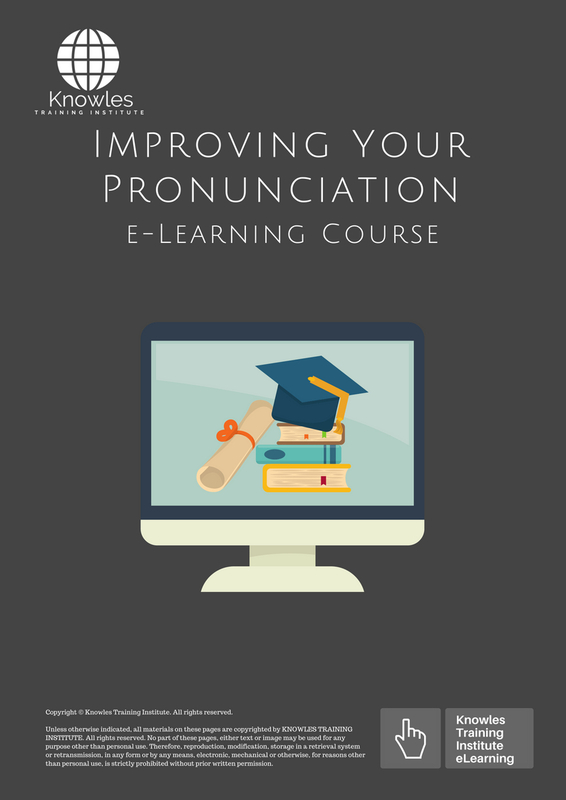 Register For This Improving Your Pronunciation Course Now! Share This Improving Your Pronunciation Training Course! 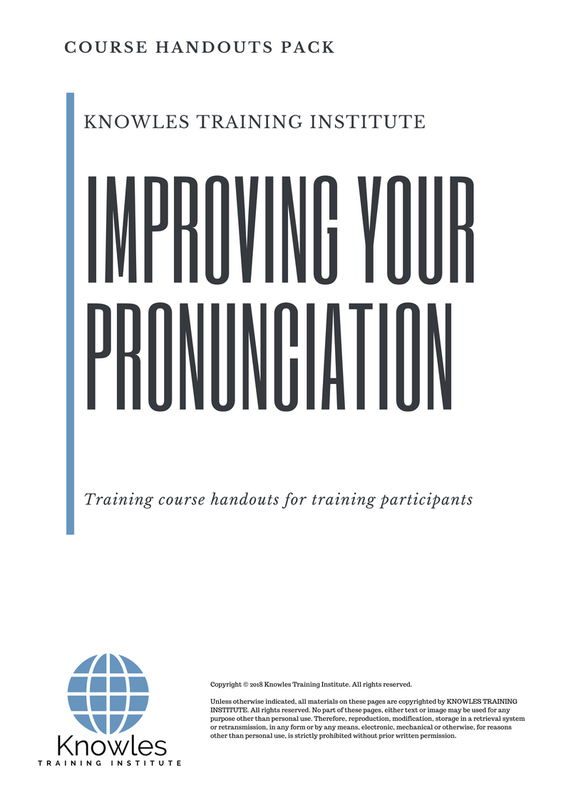 Improving Your Pronunciation course, workshop, training, class, seminar, talk, program, programme, activity, lecture. 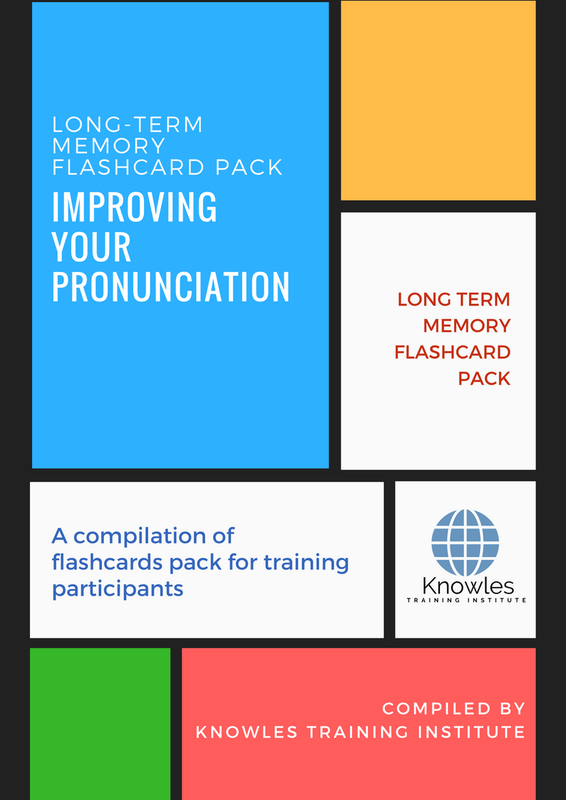 Improving Your Pronunciation courses, workshops, classes, seminars, talks, programs, programmes, activities, lectures in Singapore. 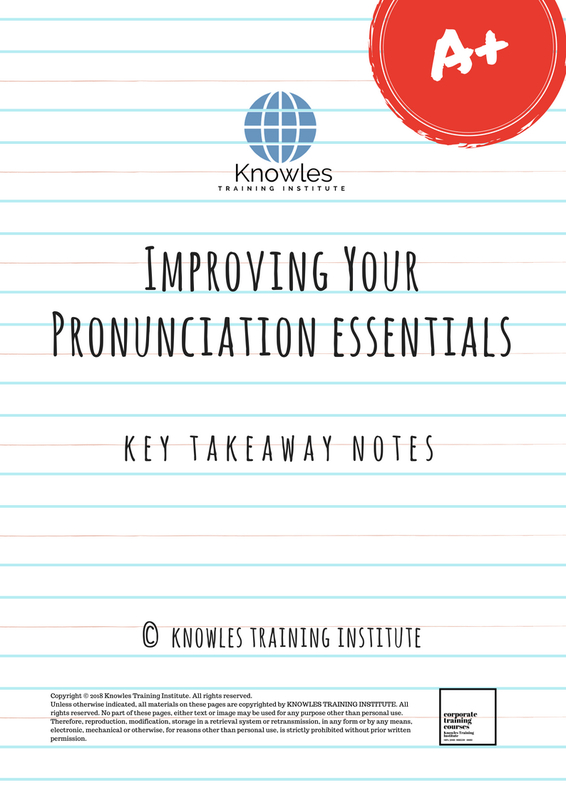 Improving Your Pronunciation improvement tips, Improving Your Pronunciation techniques, improve Improving Your Pronunciation, improve Improving Your Pronunciation games, Improving Your Pronunciation improvement exercises, improve Improving Your Pronunciation power, how to have good Improving Your Pronunciation, how to have good Improving Your Pronunciation in studying, how to build up your Improving Your Pronunciation, how to improve Improving Your Pronunciation how to improve Improving Your Pronunciation course in Singapore. Enhance, boost, build up, enlarge, heighten Improving Your Pronunciation course in Singapore. Increase, intensify, raise, reinforce, strengthen Improving Your Pronunciation. Upgrade, amplify, boom, elevate, exaggerate, magnify, grow, gain Improving Your Pronunciation. Develop Improving Your Pronunciation, multiple, power up, beef up, bolster, establish, extend Improving Your Pronunciation. Invigorate, restore, step up, toughen, empower, fortify, regenerate Improving Your Pronunciation. Rejuvenate, renew, escalate, expand, maximize Improving Your Pronunciation. Powerful, mighty, impressive, competent, great, excellent, exceptional Improving Your Pronunciation in Singapore. Superb Improving Your Pronunciation. Super, superior, strong, solid, active Improving Your Pronunciation training courses and workshops in Singapore. Improving Your Pronunciation enhancement, booster, building up, enlargement, heightening, increment, strengthening, amplification. Improving Your Pronunciation magnification, growth, development, power, empowerment, regeneration. 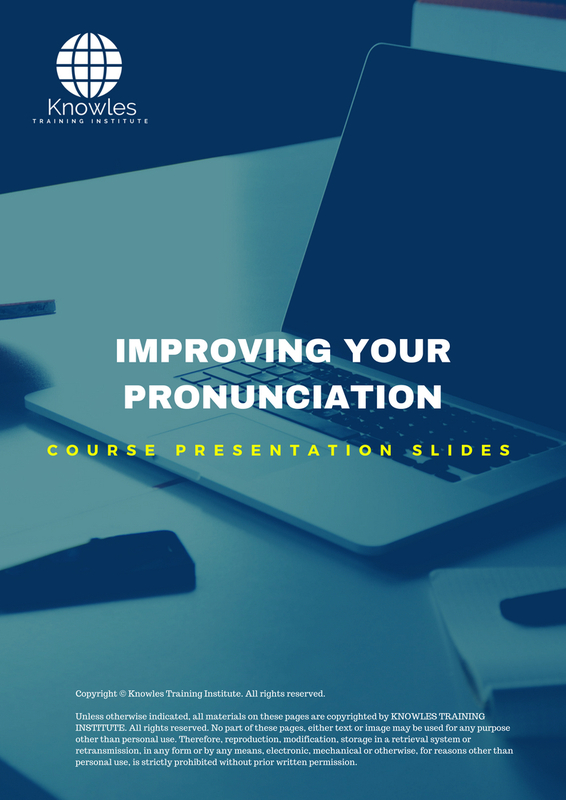 Improving Your Pronunciation rejuvenation, development, escalation, expansion. 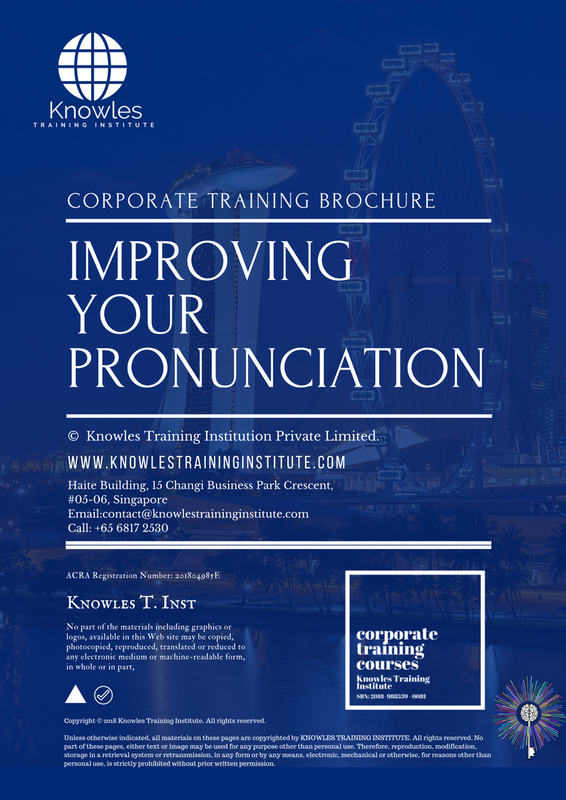 Improving Your Pronunciation maximization, power training courses & workshops in Singapore.